The Dividend Discount Model is a simplified valuation method that helps you determine the fair value of dividend-paying stocks. This article explains why it works, when and how to use it, what the alternative valuation methods are, and then how to use shortcuts to make dividend stock valuation even simpler. 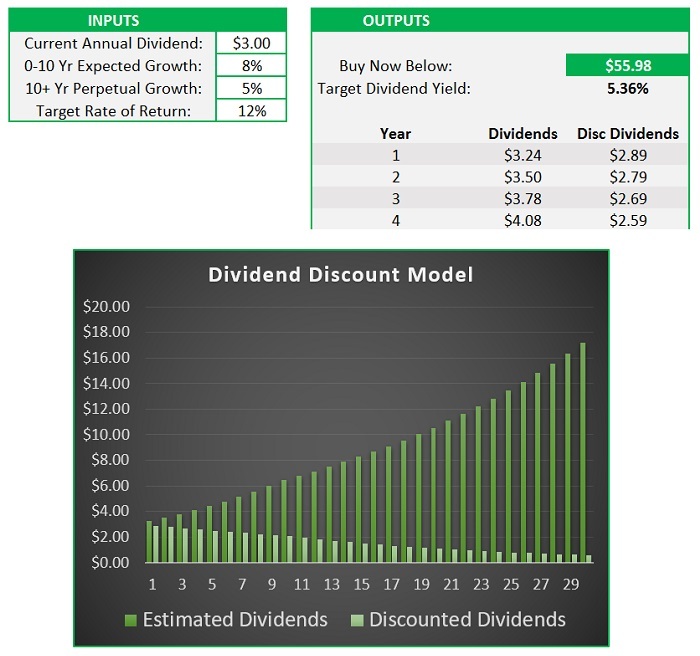 The Dividend Discount Model is a simplified version of discounted cash flow analysis that is specifically tailored for stocks that pay fairly high dividends. Put simply, discounted cash flow analysis rests on the principle that an investment now is worth an amount equal to the sum of all the future cash flows it will produce, with each of those cash flows being discounted to their present value. Normal discounted cash flow analysis estimates the future cashflow-generation potential of the company, and uses those estimated cash flows to determine what the fair value for the company is today. The dividend discount model on the other hand treats the potential dividends that a stock will pay in the future as the “cash flows” it produces for investors. Therefore, the model sums up all estimated future dividends, and then discounts them to their present value. The value of the stock is therefore equal to the total sum of all future discounted dividends. DCF is the sum of all future discounted cash flows (or dividends per share, in this case) that the stock is expected to produce. This is the fair value that we’re solving for. D is the per-share dividends paid in a given year. D1 is for the first year, D2 is for the second year, and so on. r is the discount rate in decimal form. The discount rate is basically the target rate of return that you want on the investment. Where D1 is next year’s estimated dividend per share, r is your target rate of return, and g is the estimated long-term average annual dividend growth rate. It gets a bit more complex than that, but we’ll walk through some examples in the next section. Let’s start with the previous equation. Naturally you should want a margin of safety in case you are wrong. Maybe the dividend only will grow by 6% per year going forward, for example. This figure of $66.67 represents the maximum you should pay, and ideally you want to wait until you can get about 10% off, or about $60 per share. 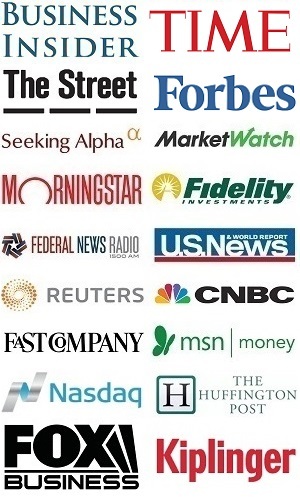 I personally like to sell cash-secured put options to get paid to wait for my target entry prices. That gives a nice margin of safety and a lower effective cost basis. The biggest flaw with the dividend discount model is that it’s extremely sensitive to dividend growth expectations. If, for example, the above example grows its dividend at 8% per year instead of 7% per year, then its fair value is about $100. If it only grows at 6% per year, then its fair value is only about $50. That’s a huge range for determining a fair price to pay today. Considering that it’s virtually impossible to predict whether a company will grow its dividend by 6%, 7%, or 8% over a 20-year period, this sensitivity problem risks making the equation meaningless. 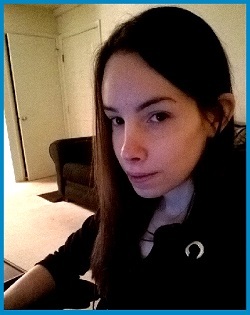 However, there are some areas of application. The dividend discount model is not ideal for fast-growth or even moderate-growth companies. Instead, it’s best-suited for high-dividend low-growth businesses, like Real Estate Investment Trusts (REITs), Master Limited Partnerships (MLPs) or utility companies. When the current dividend yield is 4-8% and the estimated dividend growth rate is only 3-6% per year, it’s a lot less prone to wide ranges of sensitivity. Here’s an example of application for Magellan Midstream Partners. The other way to control for this is to use a two-stage dividend discount model. Most companies produce slower dividend growth over time. Using a two-stage model lets you use one dividend growth rate for the first time period and a different (usually lower) dividend growth rate for the second time period. The equation gets a bit more complex so for this you generally need to use a calculation tool like StockDelver, which is a simple excel calculator tool for stock valuation. 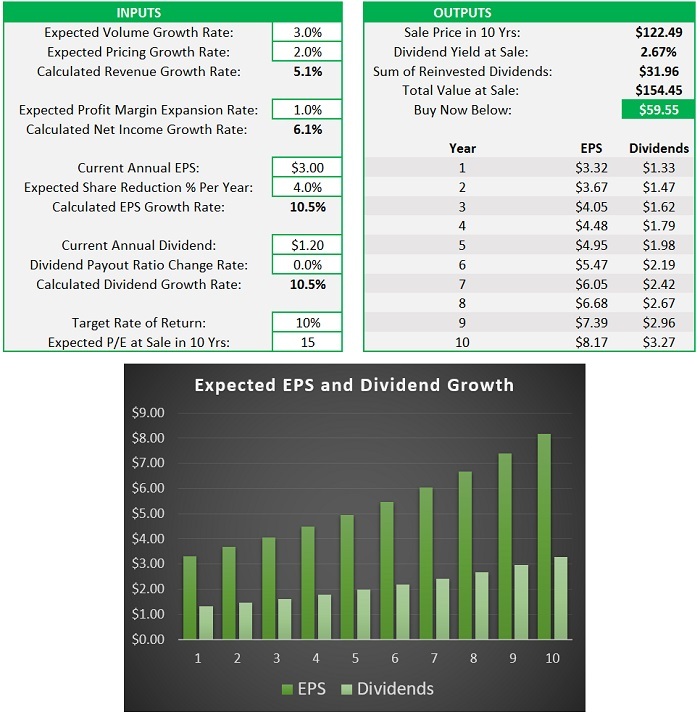 It works for both dividend payers and non-dividend payers, and lets you break down your assumptions and estimates step-by-step, which is great for coming up with an approximate fair value. I like to use it within my stock analysis articles to do sensitivity analysis- to show readers what could occur with certain bullish or bearish fundamental outcomes for the company. And the model is contained within a 10-year period, which is great for long-term investors but still limits the scope to within one decade. This works well for relatively stable blue-chip stocks, but sometimes for smaller and more volatile companies I need to make a custom model. You know how in a math class, students first learn how to derive certain equations from first principles to understand how they work, and then later they can simply memorize and apply those equations when solving problems, or even use certain short-cuts? The dividend discount model is a lot like that. It’s a way of deriving from first principles (discounted cash flow analysis) what a high-dividend stock is worth. But once it’s understood, it can usually be left behind in favor of shortcuts or better models like the above-mentioned StockDelver model. You don’t need to actually break out the dividend discount model every time you want to estimate the fair value of a blue-chip dividend payer. The shortcut for dividend stock valuation is simply to understand that the sum of the dividend yield and long-term dividend growth is approximately equal to the long-term rate of return you can expect, assuming constant valuation. For example, if a stock pays a 3% dividend yield, has a long history of raising its dividend every year, and you expect it to raise its dividend by about 7% per year going forward, then you can expect around 10% average long-term annual returns. This is because you’ll get about 3% cash back per year from dividends, and if the dividend yield stays constant at 3%, the stock price will rise about 7% per year over the long term, even if the nature of the stock market means individual years will be bumpy. Then on top of this, you can use valuation in your favor. If you buy a stock with a 4% dividend yield at a price-to-earnings ratio of 12 during a recession when everyone is pessimistic, and it experiences a decade of 7% dividend growth, and then you eventually sell it at a higher valuation during a bull market (let’s say a 3% dividend yield and a price-to-earnings ratio of 18), your personal returns will be even better than the sum of dividend yield and growth. The hard part then is not necessarily about valuation, but instead about identifying companies with durable economic moats that can indeed generate the long-term dividend growth you hope for.